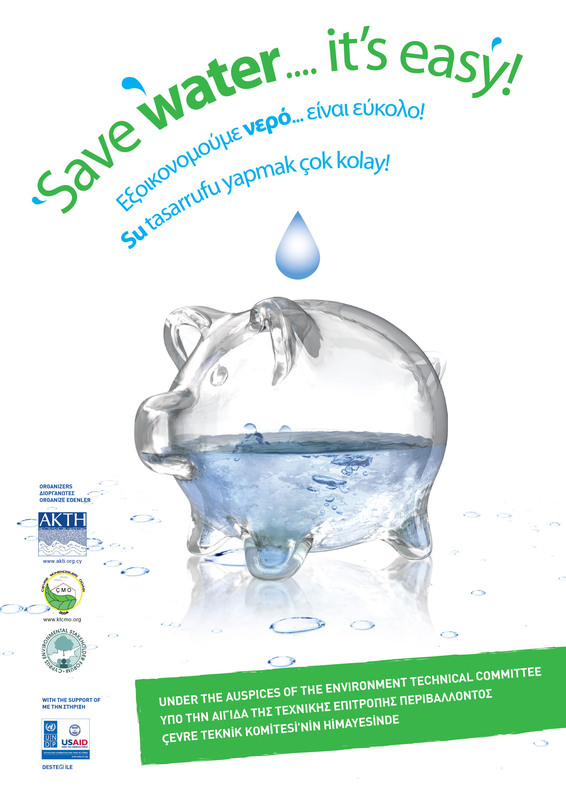 In September 2010 a new island-wide initiative “Awareness raising measures for water saving” was launched as a confidence-building measure under the auspices of the Environment Technical Committee. 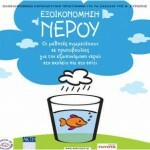 Water and its availability has been one of the main issues for Cyprus society and environment for the last decades. Both Greek Cypriots and Turkish Cypriots are facing the impact of water scarcity due to the restrictions in water supply in their homes. Therefore protection of water resources is vital for both communities and concerted action at the island wide level is necessary to ensure an effective protection. 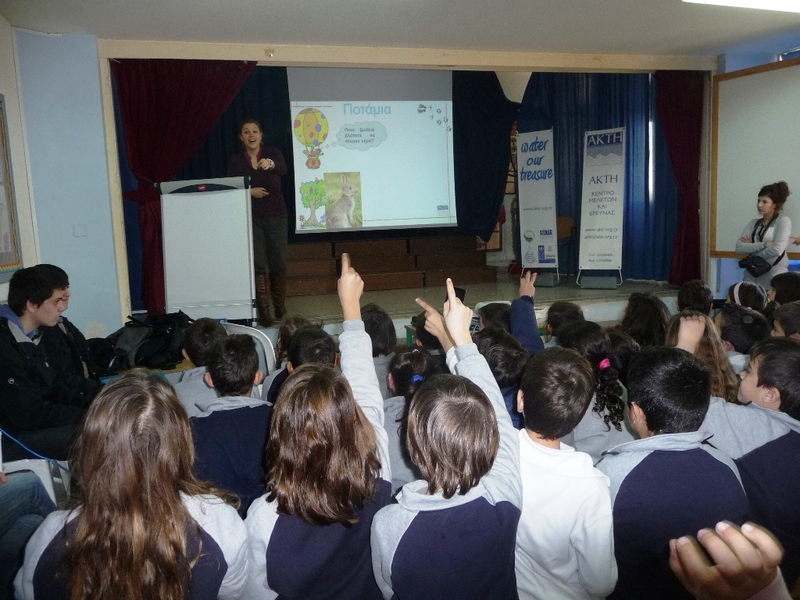 The project is aiming at filling the gap on information, training and knowledge on water saving practices and technologies through island-wide cooperation with the involvement and support of the stakeholders (civil society, local authorities, decision makers, companies, industry, farmers etc). 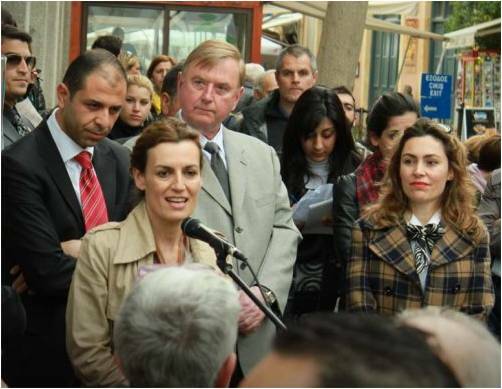 It will provide the Cypriot citizens with guidance, support and simple practical solutions for the implementation of easily applied methods and technology for their household and working environment. 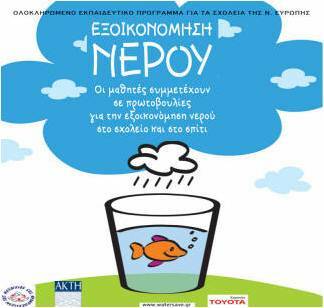 The project is promoted by AKTI and the TC Chamber of Environmental Engineers with the cooperation of the Cyprus Environmental Stakeholder Forum (CESF) and the Regional Network. 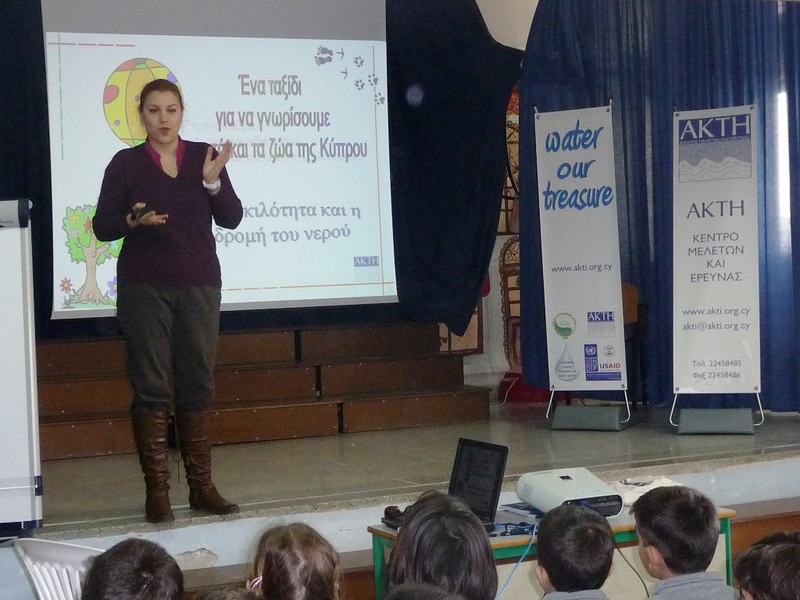 «Awareness Raising Measures for Water Saving» project joins the UNV film festival!